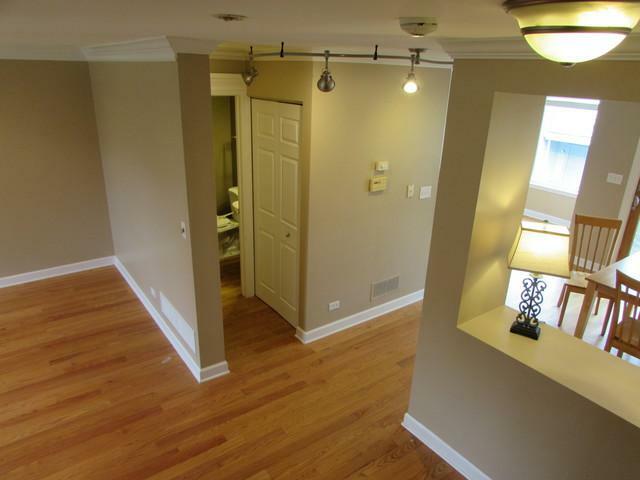 Rarely available 3 bedroom in "Woodmere"! Master bedroom has private bath with walk in closet. There is a 2nd bath for the other 2 bedrooms. 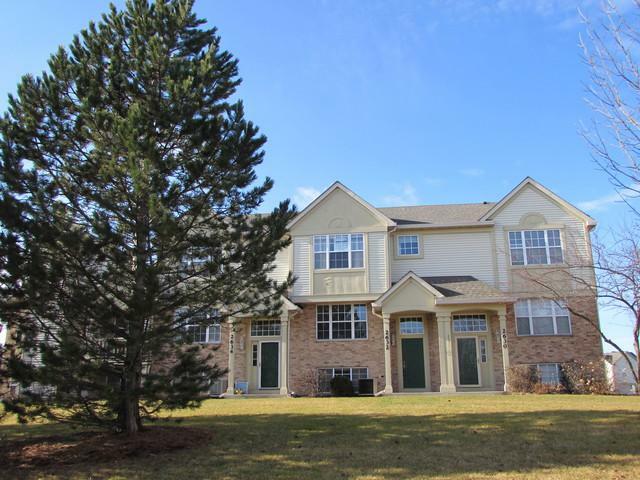 All 3 bedrooms are located on the top floor along with the brand new washer and a 5-7 year old dryer. 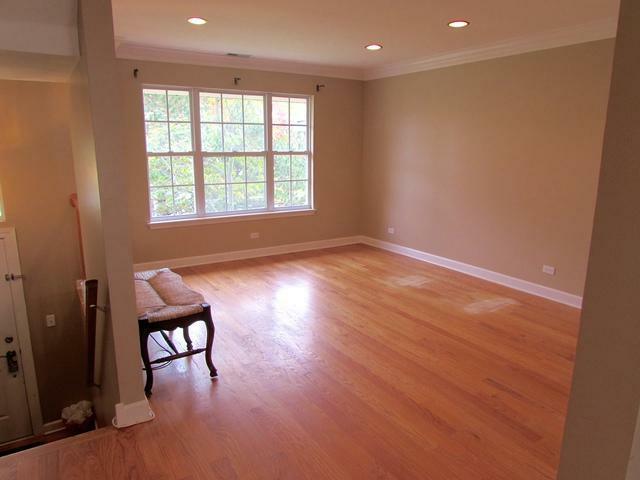 Hardwood floors in Living Room, Kitchen and half bath. 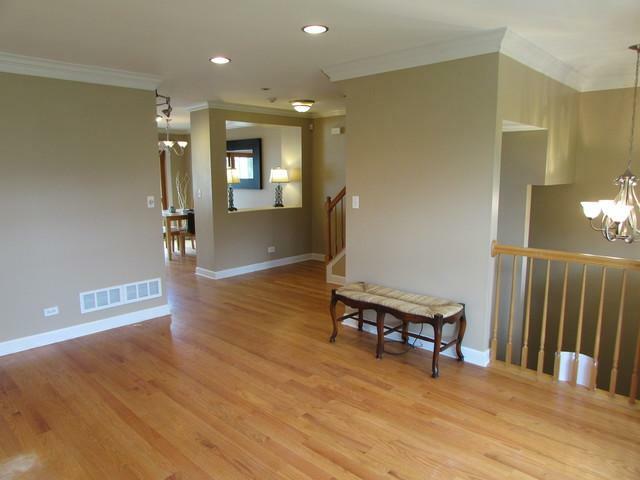 There is beautiful crown molding on the main level which was professionally installed. Also professionally installed were the ceiling lights in the Living Room and Kitchen. The updated, eat in kitchen has granite counters, maple cabinets and access to the private balcony where you can see the 4th of July fireworks (brand new garbage disposal). The home has its own private/attached 2 car garage which enters into a Bonus Room that can be used for an office, gaming area, exercise space, etc. The monthly HOA fee covers exterior maintenance for the building, lawn care and snow removal. The roof was replaced 2 years ago and there is NO cost to the buyer for this.